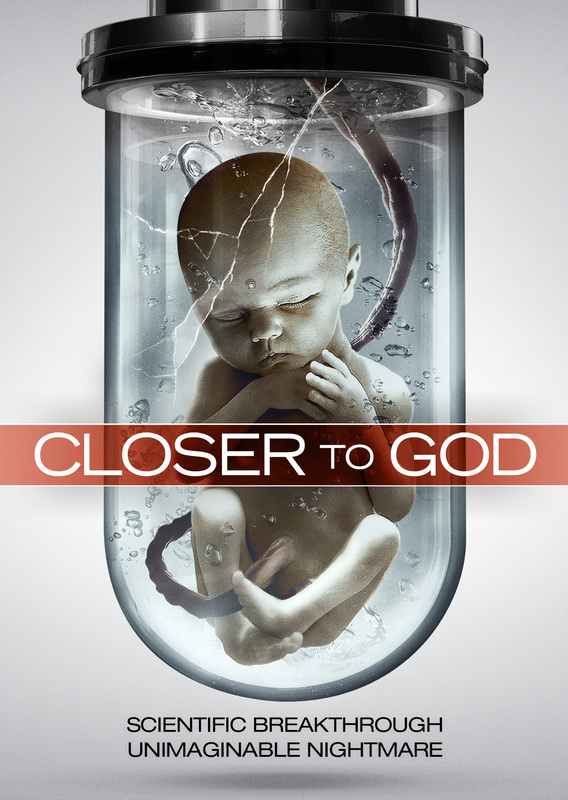 In this dark, gritty sci-fi thriller, a brilliant scientist achieves a radical breakthrough by cloning the first human being. This ignites a massive public outcry, and he finds himself in the middle of an ethical, legal, and religious firestorm. But an even greater threat looms - A horrific failure from the doctor’s past that can no longer be kept hidden.